In early 2017 the team in Rwanda had decided it best to start teaching families in the Bugesera district how to farm in order to feed their families. We divided out 8 parcels of our land for 8 families and brought in an expert to teach us all how to farm well. That first month was an exciting one as together we learned, cleaned the land, prepared it and sowed the seeds. A short few months later there were tears of joy as the harvest began. 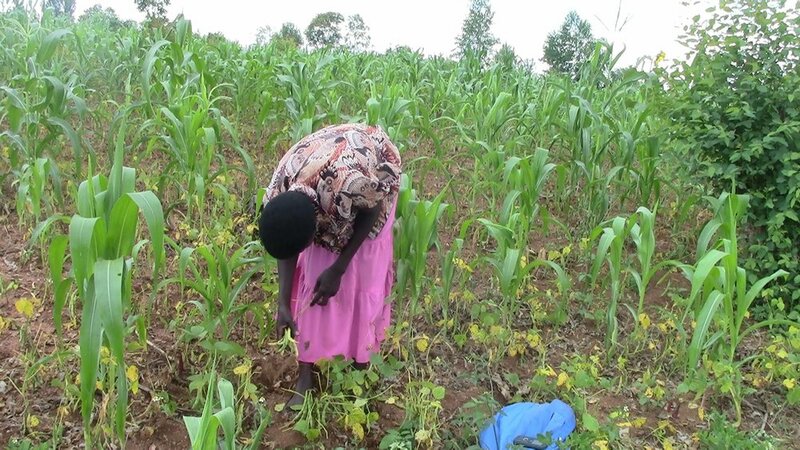 The average harvest for each of the 8 families was 80 Kgs of beans and 50 Kgs of maize. For a first harvest of that size from rookie farmers we were all so excited. Not only did these families have fresh food to bring home to eat but they were able to sell some in order to buy what they lacked. We did have an unplanned surprise we would like to share...not only did these 8 families have enough to save for the coming weeks, they shared with their neighbours who were in need too. They were providing for their friends and families.